How it feels and what’s in it matters ! Add cooling comfort throughout the night and uplifting support for your entire body by updating and/or adding an uppermost layer to your current mattress. Enhance and improve it with the Origins 2.5 inch Natural Latex Pillow Topper. A purer choice than all synthetic topper choices. The best way to rejuvenate the comfort of your mattress. What Makes Our Topper Different? Transparency matters and Innomax has taken extra steps to provide the assurance of what is and is not inside every one of our sleeping surfaces. Our premium grade mattress topper includes one hundred percent cotton that has met rigorous standards that have been set and certified by G.O.T.S. (Global Organic Textile Standard). In addition to the organic cotton fibers, the wool has been certified and is one hundred percent American raised wool. Finally, it includes only the best body contouring Natural Latex. Top Encasement Cover: Made with one hundred percent cotton and fabric backing. Certified G.O.T.S: (Global Organic Textile Standard) Organic Cotton Fibers. 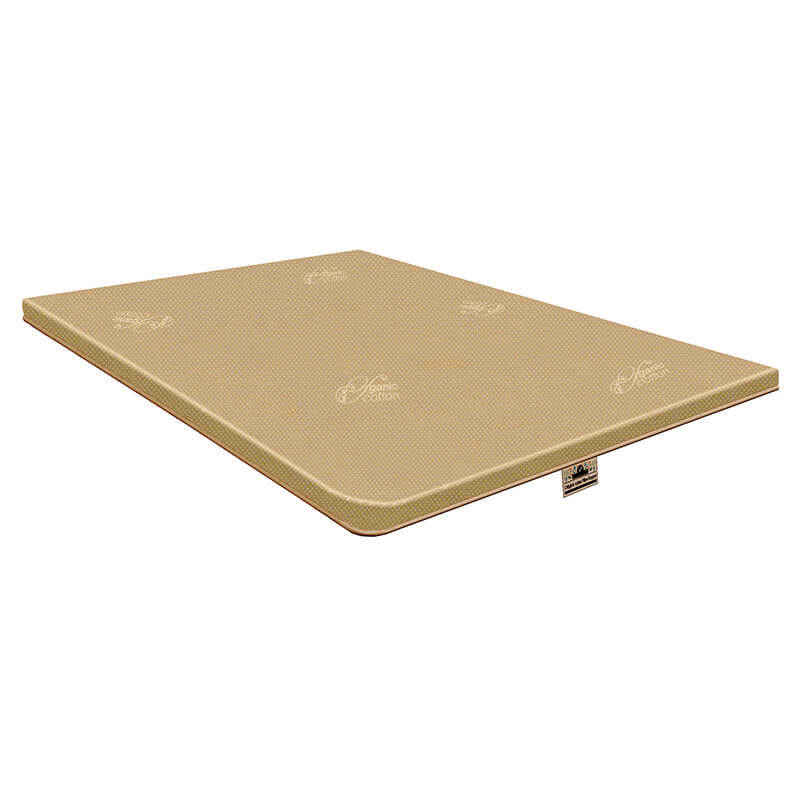 Thickness: Two inches of Natural Latex – the most durable mattress material used in mattresses today. Firmness: (20-24 ILD) Initial Load Deflection is Soft but not mushy. In fact, quite the opposite in that it lifts and supports where most traditional foamed material bottom out and give out. Better Air Movement: Your new natural latex features a pin core air flow design to help cool you all night long. Natural Latex: Whether you compare it to foam, fiber or anything, no other material used in mattress manufacturing offers such wonderful comfort, amazing pressure relief and durability as sustainable natural rubber. Works on any mattress: It doesn’t matter what you have – whether it be memory foam, coil spring, air, or water – an Origins Natural Reserve adds a touch of natural to any sleep surface. What Size Would Fit Your Needs? Here are many more mattress toppers to choose from.